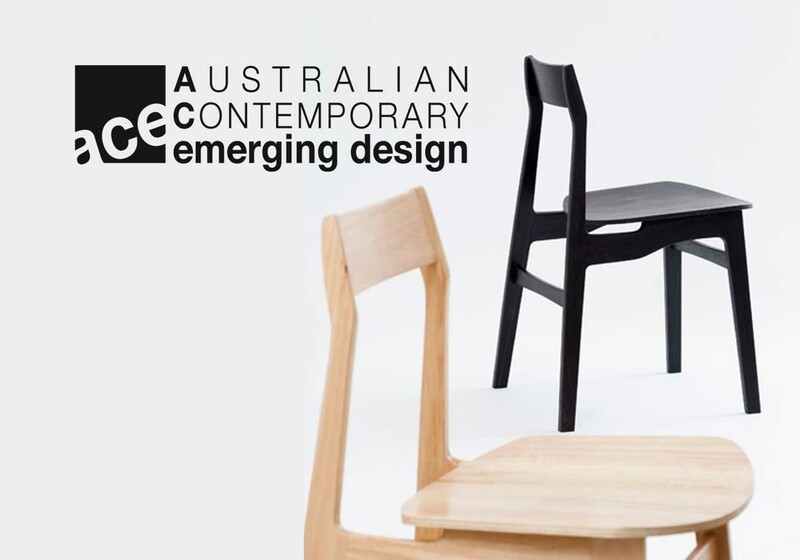 The future of Australian furnishing design is bright and lies in the hands of students, emerging and master designers. 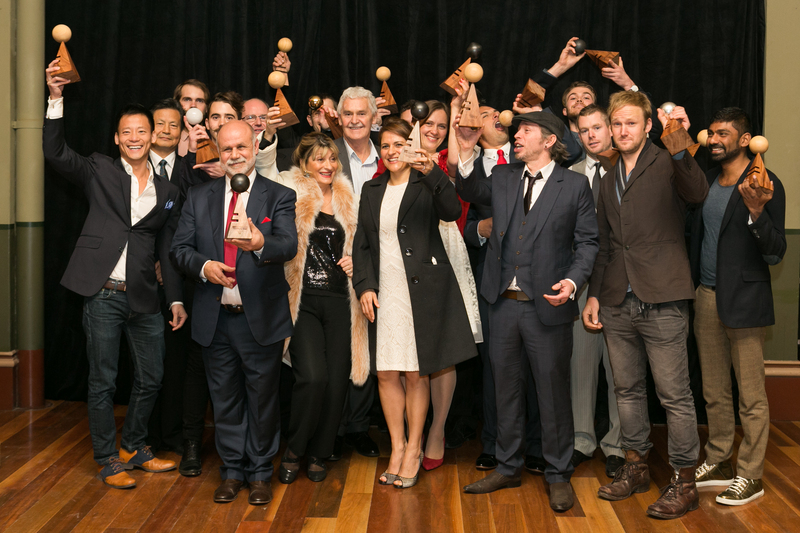 The role of the Australasian Furnishing Association is to provide an arena to acknowledge and showcase that work and the potential of these amazing creative Australians to national and international markets. As the enthusiasm and passion for design continues to evolve, future generations of furniture designers and makers must be assured that there is support from the national peak body for the industry, the AFA, and the design community as a whole. 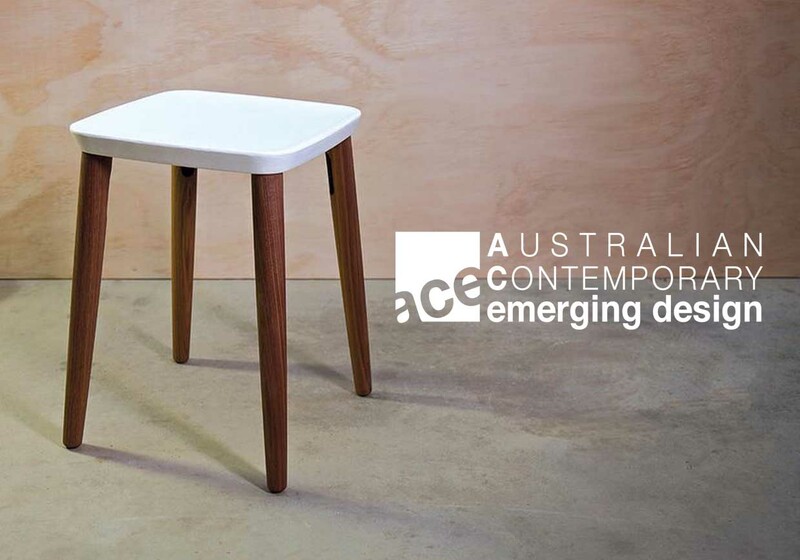 The Australian Contemporary Emerging (ACE) Design Awards reflect the vision of the industry and are open to students, emerging designers and masters from all fields related to the furnishing industry. 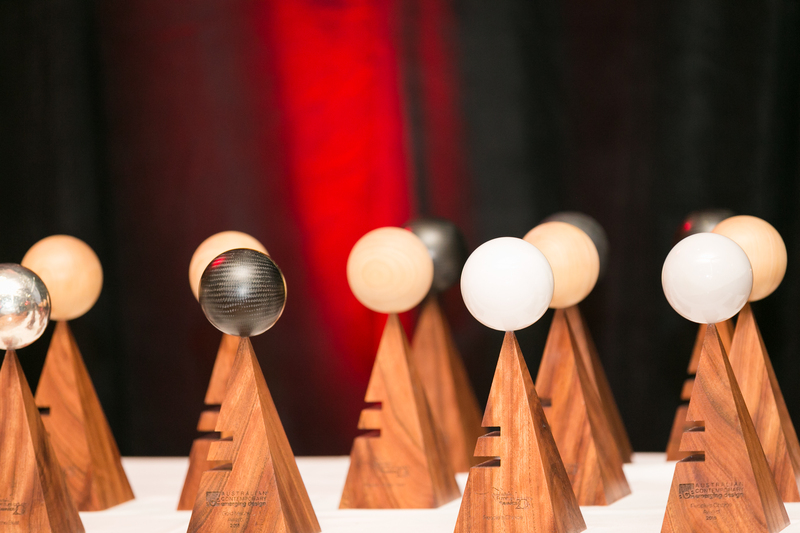 These NATIONAL ACE Design Awards represent a tremendous opportunity for all sectors of the furnishing industry to engage in a collaborative way to put the Australian Furnishing Industry on the world map – and help achieve the ultimate goal of Australian Furniture for every room in the world! Nominations are NOW OPEN to Members and non-members of the AFA in all states and territories of Australia. A full information pack is available HERE. The National 2019 ACE Design Award Winners will be announced in Melbourne, June 2019.